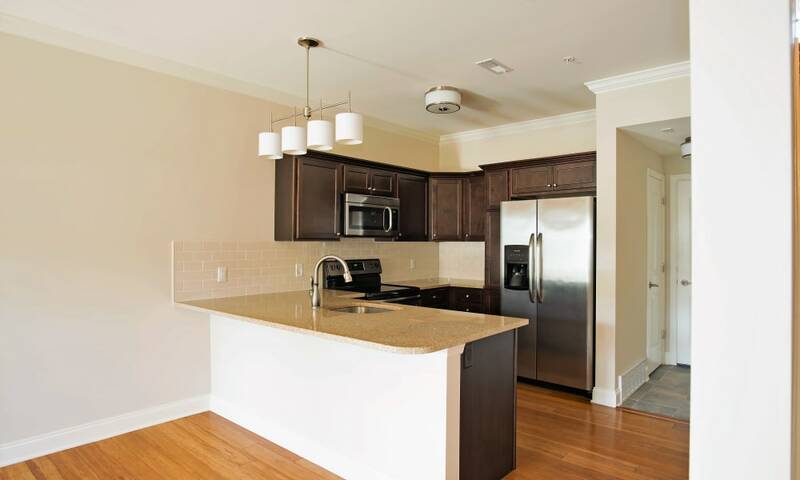 Park Place at Saratoga is designed to help you live a life of comfort in Saratoga Springs, New York. 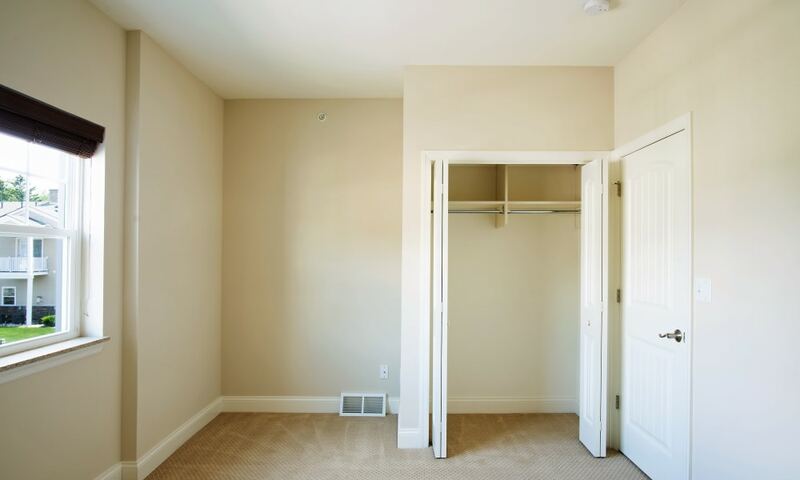 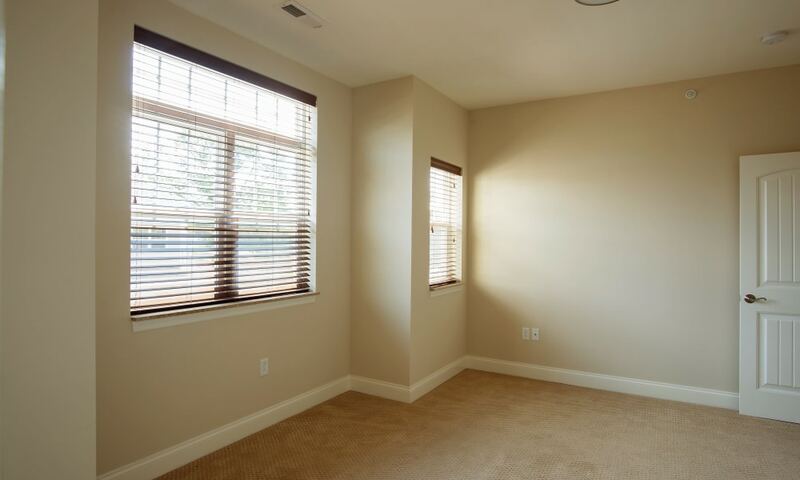 Each of our spacious one and two bedroom apartments and townhomes feature the modern finishes you need to live the lifestyle you deserve. 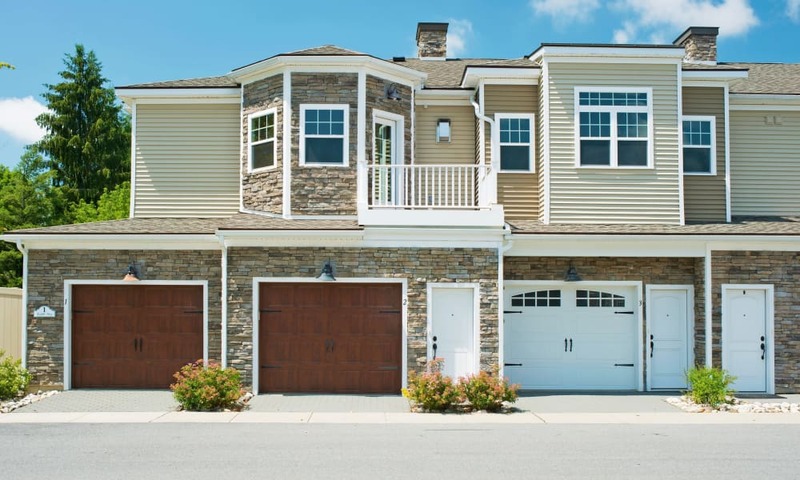 Enjoy the benefits of an oversized floor plan and the convenience of a direct-access garage – forget about having to scrape ice off your windshield. 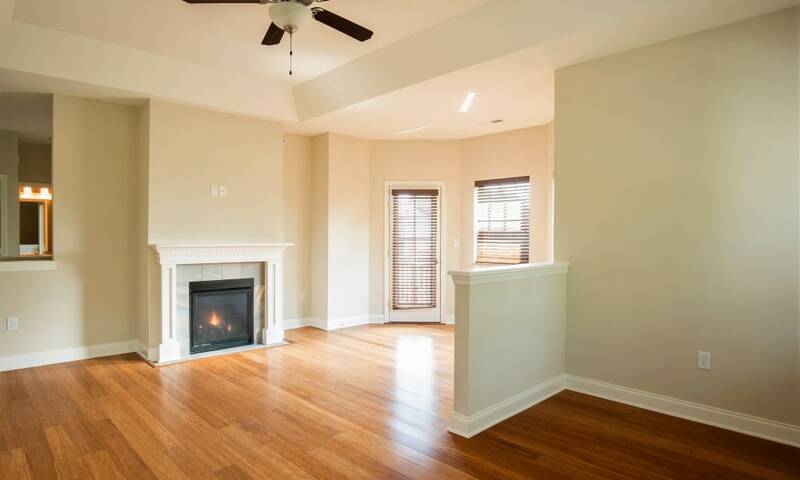 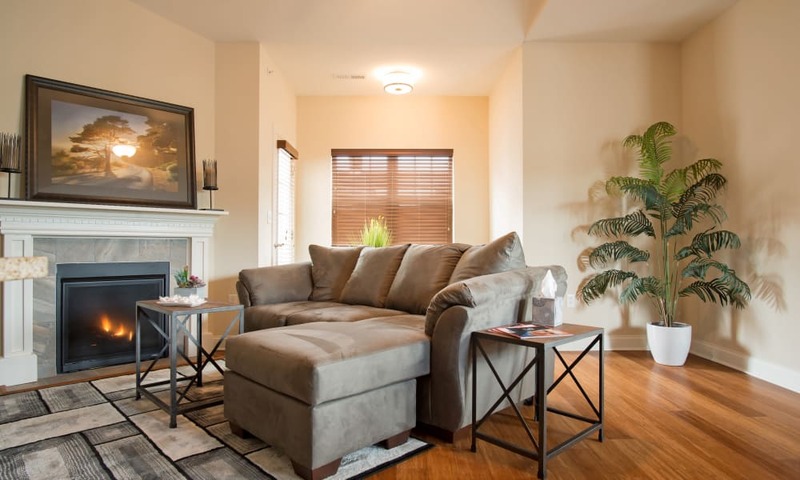 With a cozy gas fireplace, we also make it easy for you to keep warm on cooler evenings. 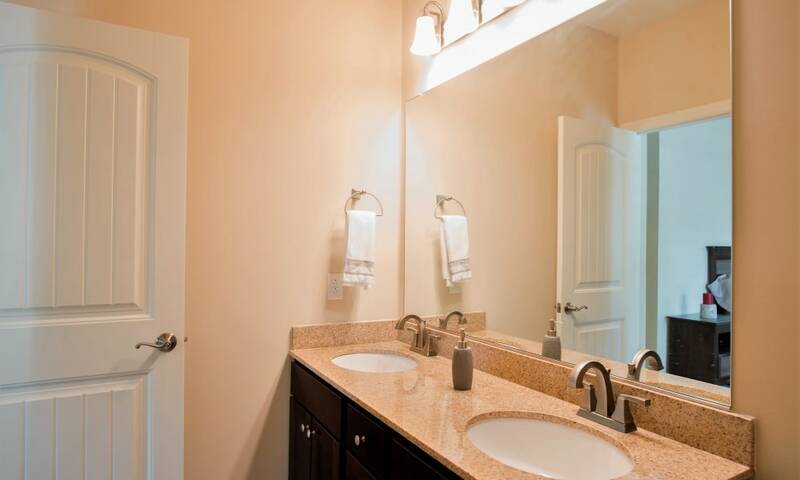 We’ve thought of everything to ensure you have a positive experience when you make your home at Park Place. 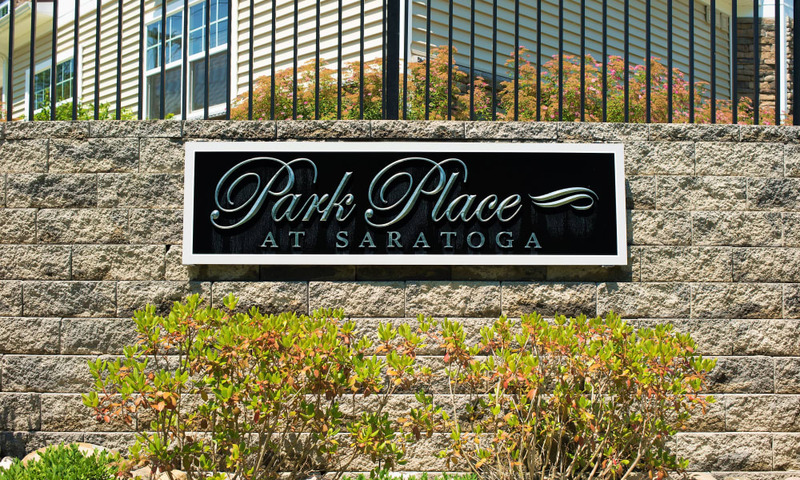 There’s more to love at Park Place at Saratoga. 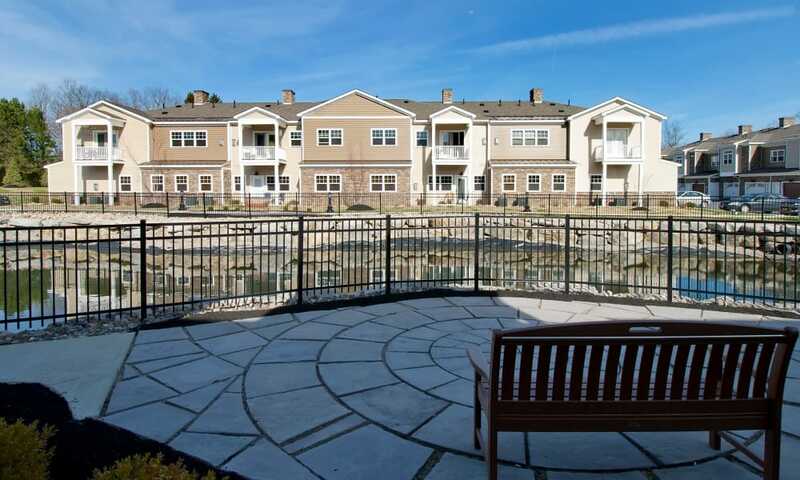 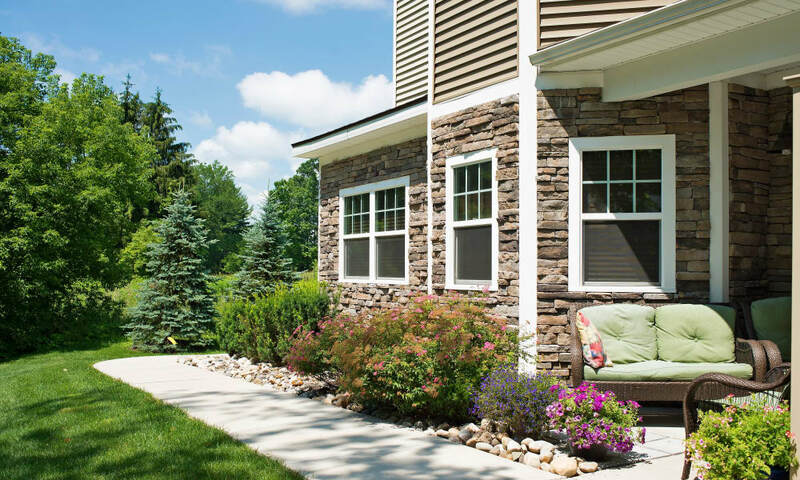 Enjoy beautifully landscaped grounds and the meticulously maintained exteriors of our pet-friendly Saratoga Springs apartments. 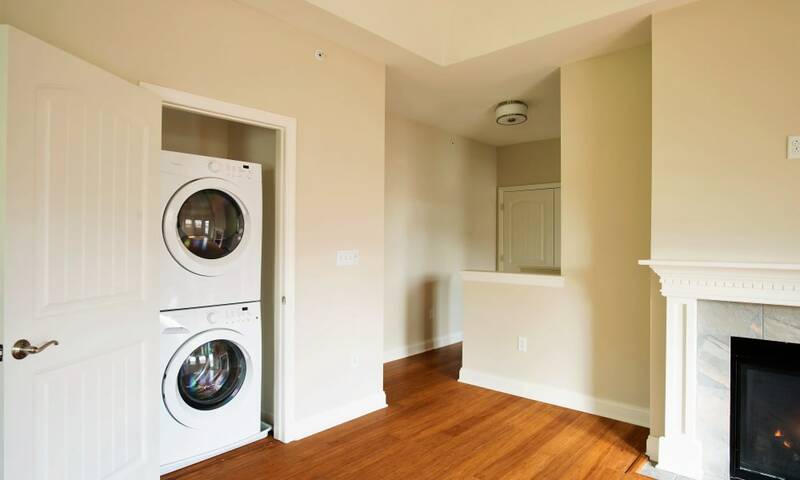 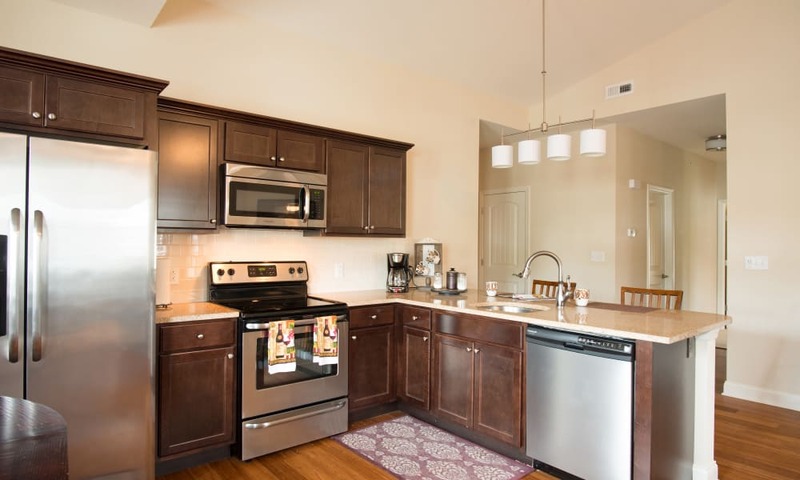 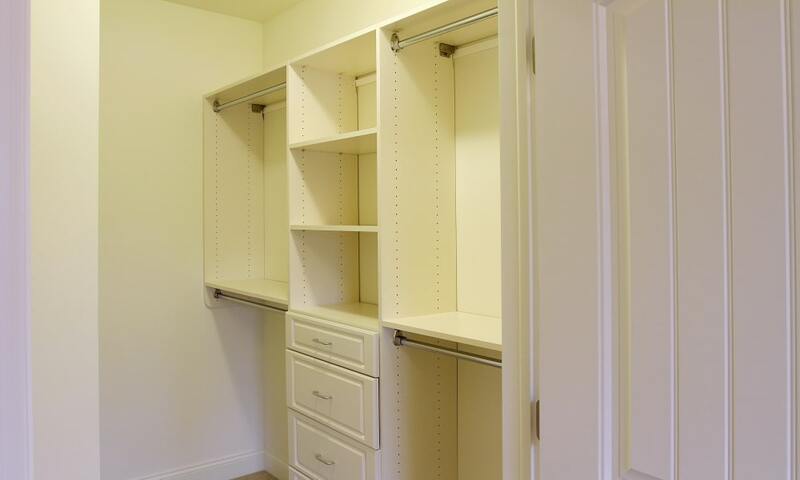 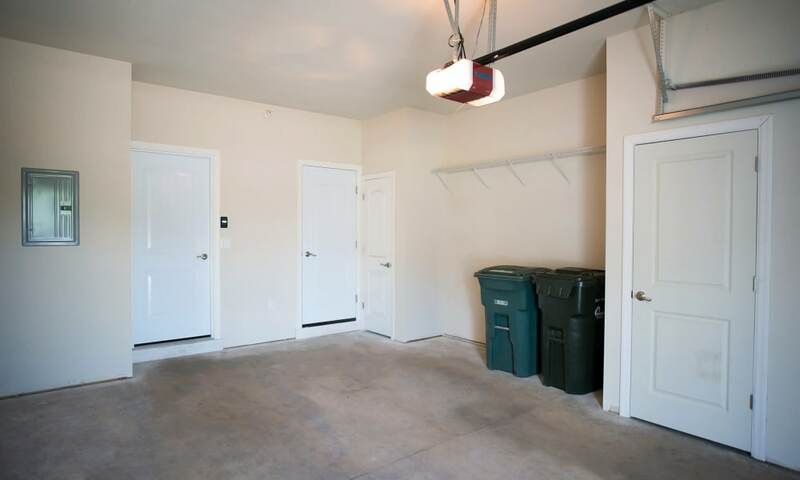 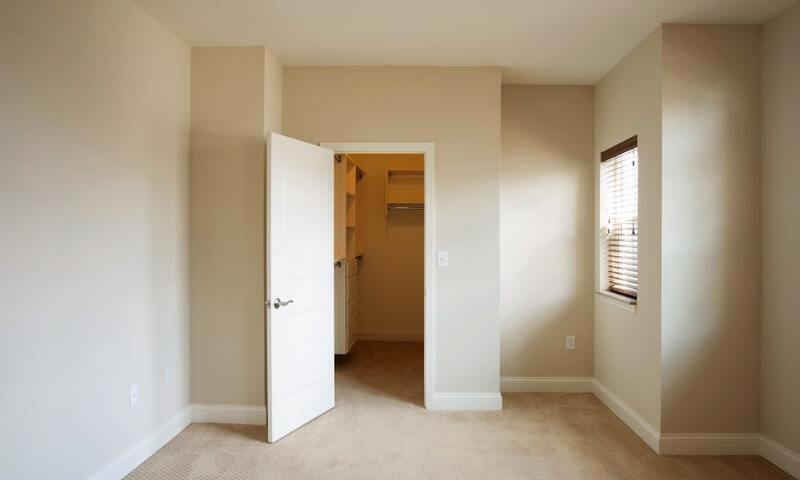 Have fun arranging your things in the oversized floor plans with hardwood flooring and stainless-steel appliances. 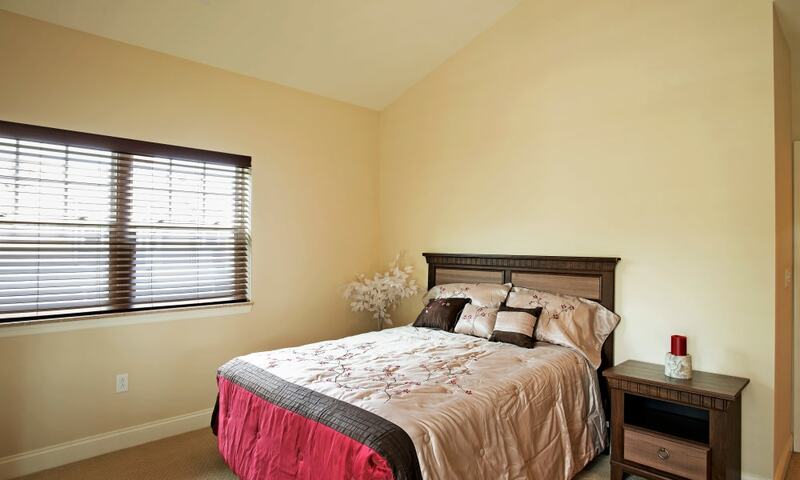 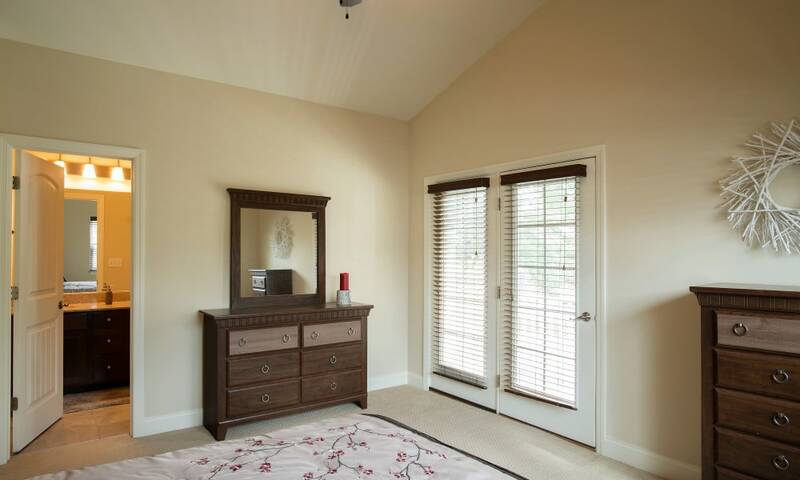 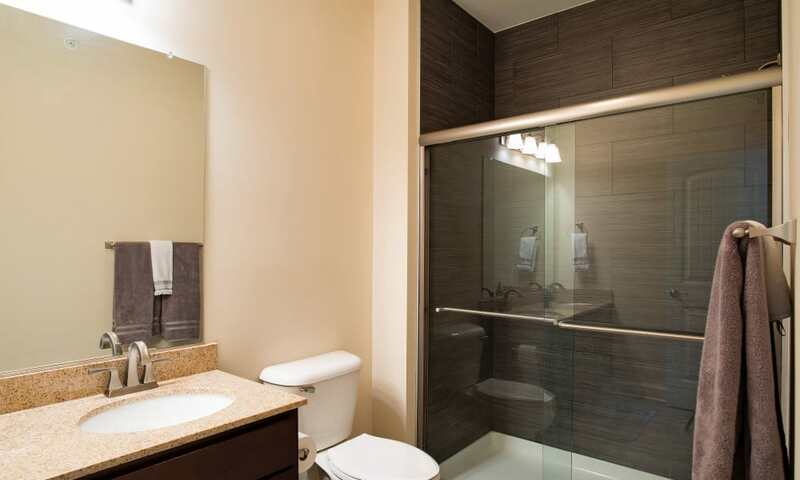 We make it easy for you to live luxuriously only steps from downtown. 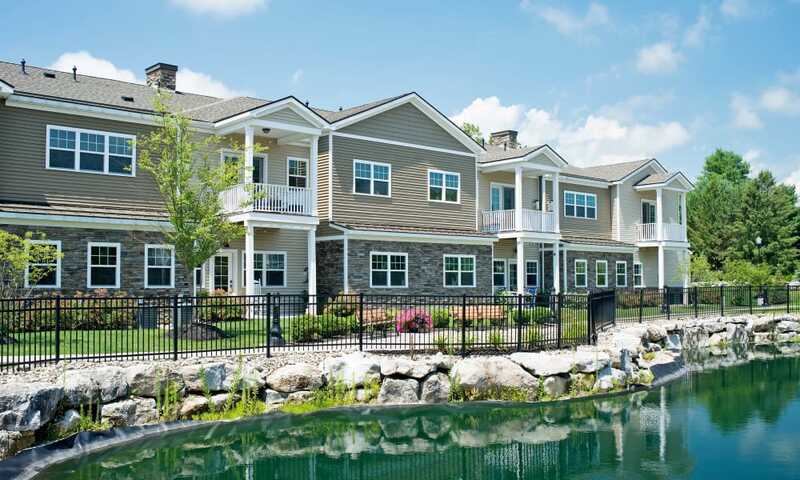 When you live in our community, all of Saratoga Springs is at your fingertips. 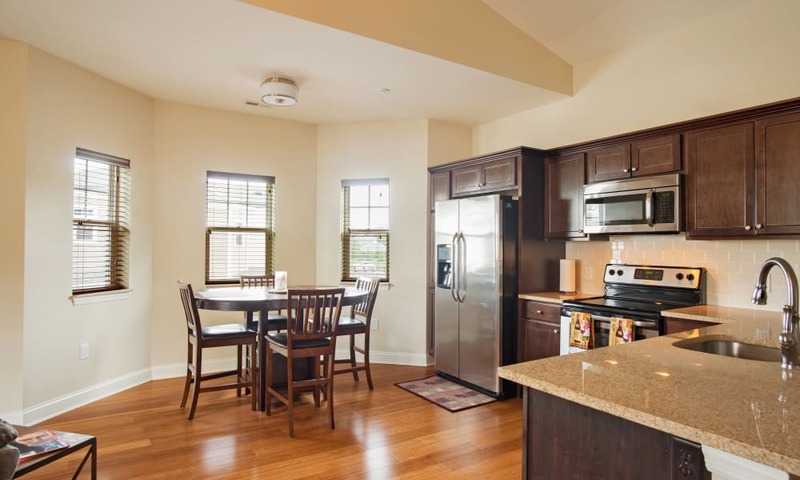 Learn more with a personalized tour today.